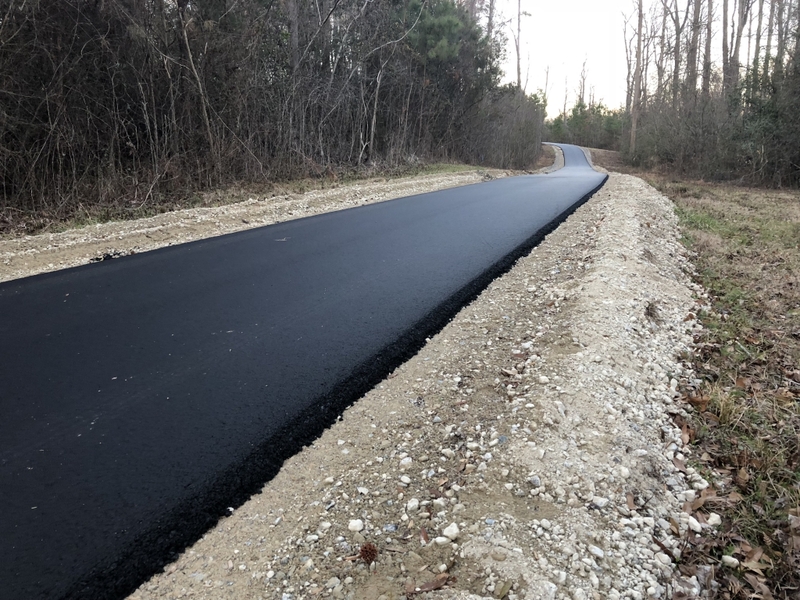 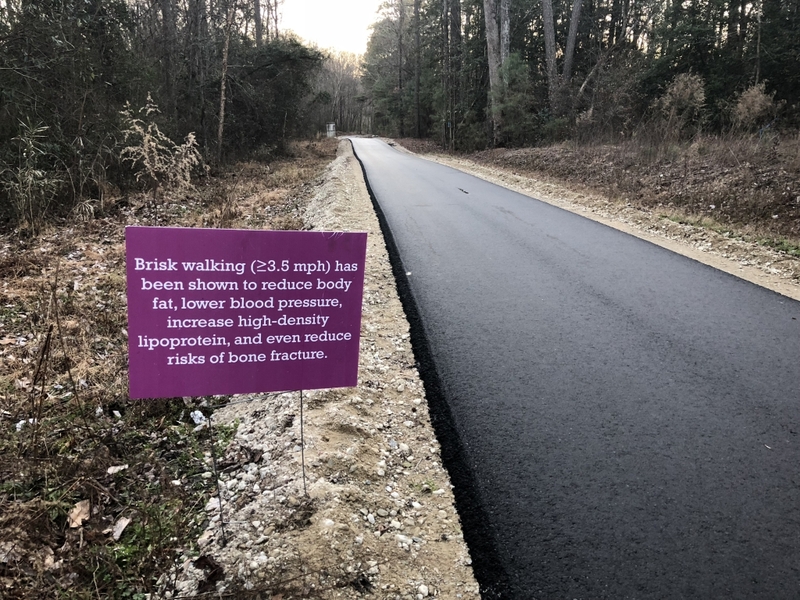 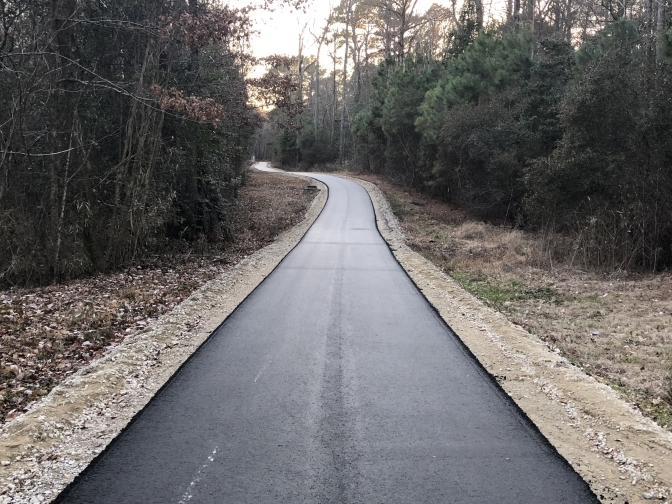 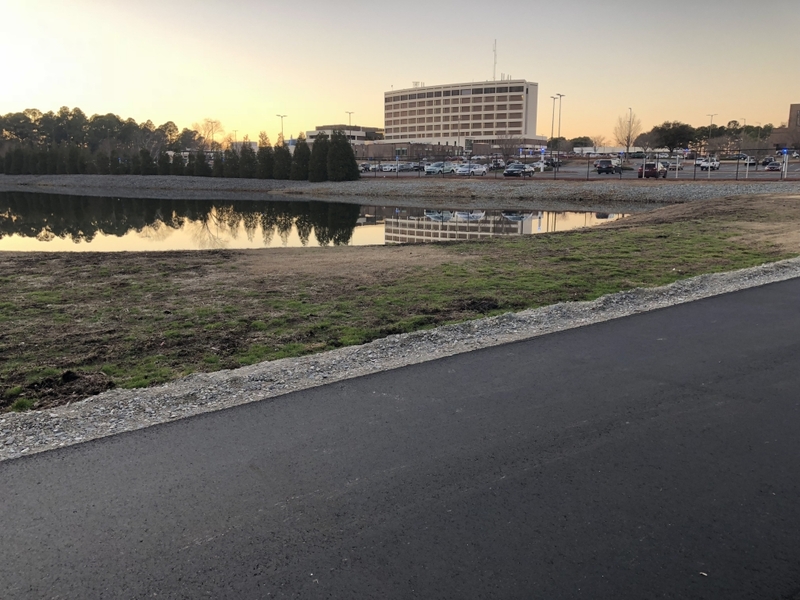 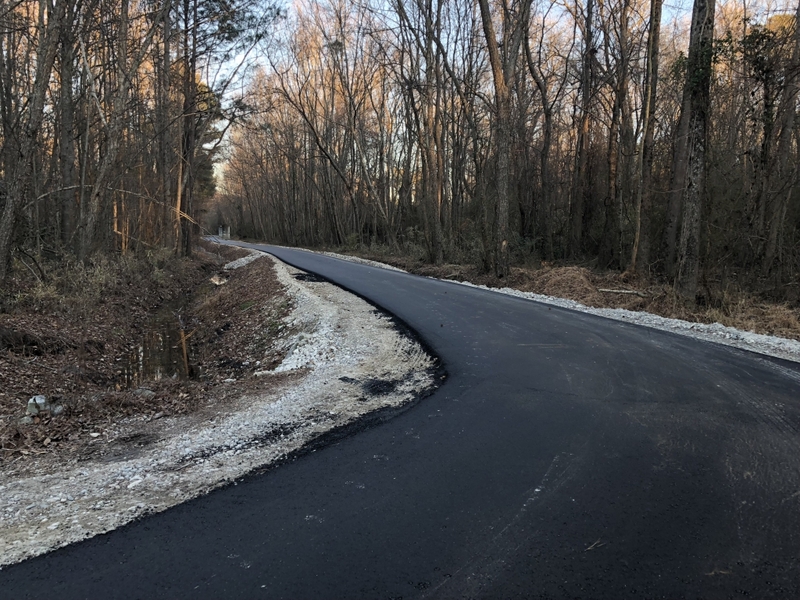 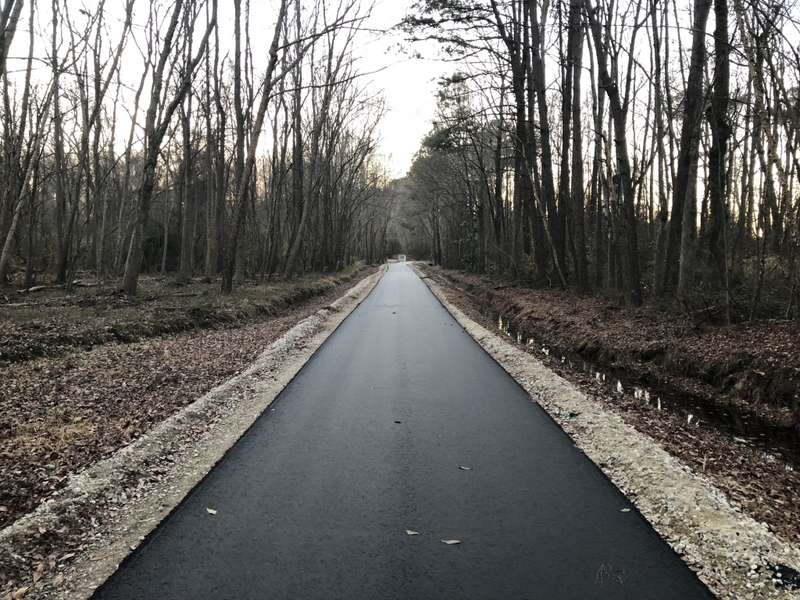 Introducing the newly-paved Reedy Branch Greenway! 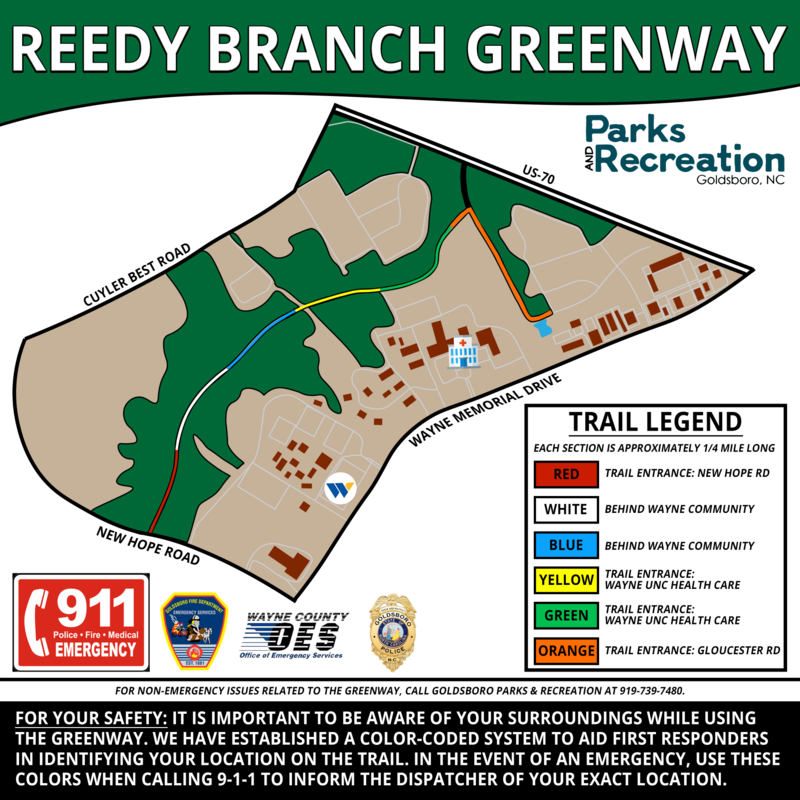 This greenway is located behind Wayne Memorial Hospital and connects to the multi-use path along New Hope Road. 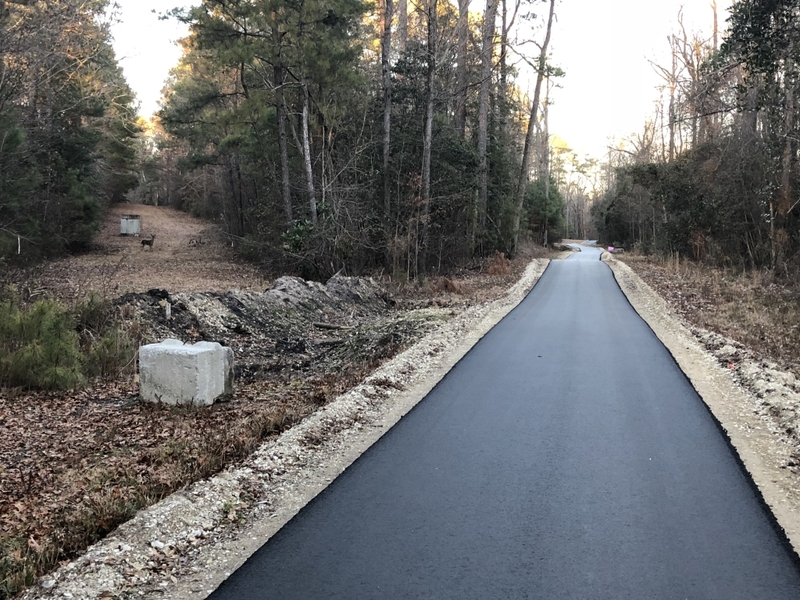 This project was funded by an NC Parks awarded RTP grant and completed by Barnhill Contracting Company.